VMI is committed to empowering our servicemen and women. 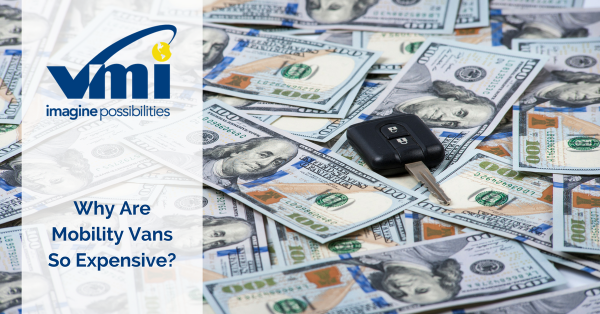 For veterans with disabilities, there are many options to help make purchasing a new mobility vehicle or vehicle conversion easier on your wallet. 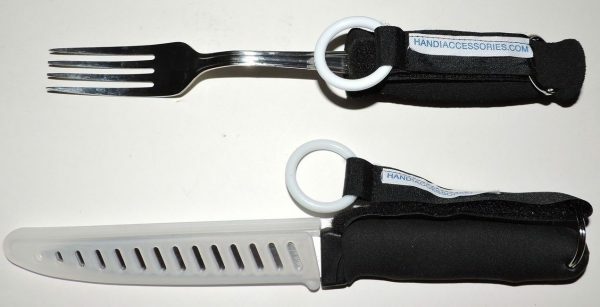 We work with nonprofit organizations to ensure that veterans are able to find affordable mobility products. Let’s break down the wheelchair-accessible financial support you may qualify for as a disabled veteran. Veterans Affairs (VA) has many programs to provide financial assistance to veterans with disabilities, and, chances are, you’re already in this system and may be awarded some kind of benefit due to making a claim. Your VSO (Veterans Service Officer) will also help you identify what benefits you may qualify for on a state level too. One of the special claims a veteran can make is an Automobile Allowance. Automobile Allowance will even support the purchase of a new vehicle, and Automobile Adaptive Equipment can help you enhance the vehicle you’re already driving. 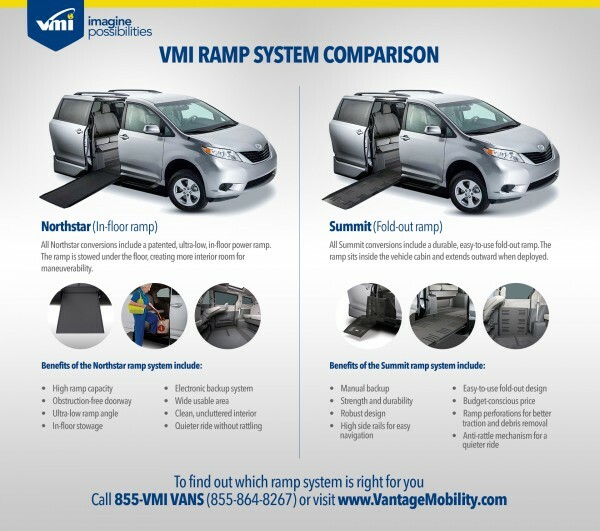 If you already own a vehicle and want to convert it to be more accessible, it’s important to ask the VA if you qualify for any conversions you need for your vehicle, like a ramp or a wheelchair lift. According to the VA, it falls under adaptive equipment, which can also include power steering, power brakes, power windows, power seats, or any other equipment you might need to enter or exit the vehicle. For veterans with disabilities looking to purchase a new mobility vehicle, we know any assistance is appreciated. VA offers an allowance program specifically to help veterans purchase a mobility vehicle for the first time. In this case, financial assistance is offered in the form of a grant to those who fill out VA Form 21-4502 and subsequently qualify for assistance. If you qualify, the actual grant amount can be found at this link. The grant is paid directly to the wheelchair-accessible vehicle dealer, and veteran can only receive the automobile grant once in their lifetime. Contact a VA representative or VSO for further details. To help make vehicle purchases even easier, we provide financial assistance too. For veterans who are purchasing a wheelchair accessible vehicle for the first time, VMI offers a $1,000 Operation Independence rebate. This should make it much easier to afford a new vehicle, especially if you are able to qualify for the full automobile allowance amount. We aren’t the only ones to offer a rebate program. We also work with USAA to provide the same $1,000 rebate offer for first-time mobility vehicle purchases, and both rebates can be used when you tap the button at the bottom of our USAA page, you will be taken to their site to register. 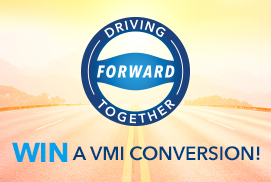 One of our VMI Customer Advocates will contact you to provide you with the rebate certificate and the contact info for a mobility dealer near you. Manufacturers like Toyota will also offer their own discounts or rebates for disabled veterans. That means that depending on the vehicle you want to purchase, you may also qualify for another rebate from the manufacturer. All of these offers combined make it so much more affordable to take on a wheelchair-accessible vehicle purchase. 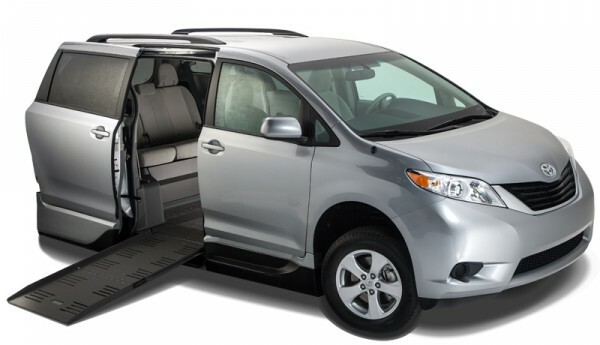 Most wheelchair-accessible vehicle buyers do not make a decision to buy a wheelchair-accessible vehicle based solely on the fact that military incentives are being offered. It does help to understand where the discounts are, however, and VMI understand that not every path to vehicle purchase is the same. If you have questions, our Veterans Advocate Center may be able to answer them. If the need for a wheelchair accessible vehicle is new to you or a veteran you know, do some research before you purchase. Your veteran or disability status may qualify you for rebates or some other type of compensation that can be used toward accessibility conversions or even new mobility vehicles. When shopping for what’s right for you, take your time and learn if any of the military organizations that you are currently affiliated with offer an additional discount or rebate. You may be pleasantly surprised!